So, WHY Does Obama’s Secret Service Want to Get Stoned Drunk? Wouldn’t You? I found this interview of Glenn Beck and Dan Bongino to post today, because in the news yesterday it was reported that Obama’s secret service men are getting stoned drunk…again. WHY would a secret service agent, hired to protect and defend the most ‘important’ man in the world, get drunk, hire prostitutes, and basically party hardy hours before he has to go to work? After all, they have to be sharp to protect the president. They are suppose to be beyond reproach, like Dan. But…once again—Obama’s secret bodyguards are not taking their job too seriously. Just three? Good new! They’re improving. 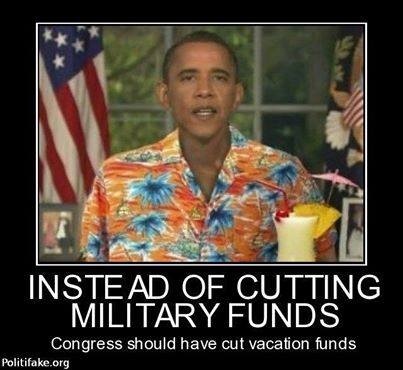 In Cartagena, in 2012, the whole lot of his secret service team got drunk every day and then hired prostitutes to party the night away before Obama got to town. And why shouldn’t they? That’s what the President does! Or have you forgotten that scandal? It was reported that 20 or 21 women were brought to the hotel where Marines were also staying. Thursday morning that one of the Americans didn’t pay her and that hotel staff and police became involved. It was then discovered that “nearly all” of a group of 11 Secret Service agents had taken women to their rooms, he said. Later Thursday, the agents were hastily removed from the country. The revelations in Cartagena led to the removal of 10 agents from their jobs, multiple federal and congressional investigations, and the rules aimed at preventing similar activity in the future. Mark Sullivan, the Secret Service director at the time, apologized for his employees’ conduct. Sullivan retired in February 2013 after 30 years in the agency. So, Obama promised to clean this matter up…and it seems that Obama prefers to hire secret agents now that are more to his liking: In other words…men who like to party, because, well, maybe they know that they might really HAVE to throw themselves in front of a bullet in a few hours, and it’s a bit harder when you are guarding a President that you really don’t like. Or maybe, he gets to pick them himself, and he is picking lowlifes on purpose. If you have straight, and patriotic guys on your team like Dan,…sooner or later they might be just like Dan, and decide YOU are a danger to the country, and instead of drinking themselves silly, they write a book warning the nation about what they saw, and then decide to run for Congress. In other words, Obama is filling his body guards with lowlifes, who will be too drunk to report what HE does, but they really like him. What does that tell us? Maybe Obama is more afraid of the dreaded patriotic soldier taking his Presidential life, than the threat from an unknown source, or a drunk. And as Dan reminds us in this video…. big brother is watching. Do you think that Obama has been monitoring his secret service’s personal phone calls? Obama thinks the world is against him…. and what’s more…he’s right. And I’m Thankful that Dan Bongino will never have to take a bullet…for Obama. Can Bald University Students Go to School in North Korea? You have to wonder about dictators. What makes them tick? 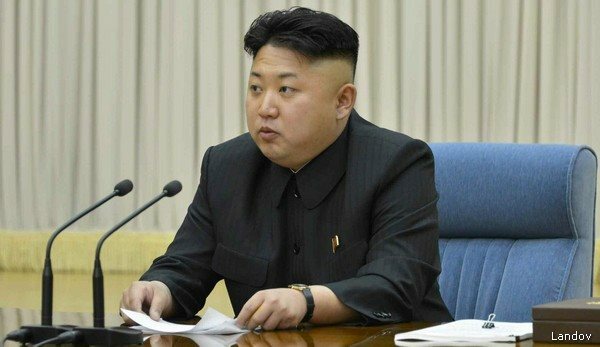 A new state-sanctioned guideline will require every male university student in North Korea to have the same haircut as their leader, Kim Jong Un. According to the Daily Mail, North Korean state TV launched a five-part series in 2005 titled “Let us trim our hair in accordance with Socialist lifestyle” to promote short hair among males. The show would employ hidden cameras to catch “rebel” North Koreans who were breaking the strict hairstyle code. The makers of the program named and shamed individuals who chose to cut their hair differently, and even claimed men should keep their hair shorter than two inches and have it cut every 15 days because having long hair would drain their brains of energy. Yes… What makes them tick? Do they get off on themselves so much that they insist that everyone LOOK like them? Or do they just make people all over the world listen for hours while they give long speeches off of teleprompters in which they same the same old boring thing over and over for years and years? Well..while Michelle Obama can ordered what our kids can eat, I guess having university students cut their hair the same way, is really not that much different then telling kids in school what they will eat. Actually, it’s less painful, than our school lunch program. But…Nobody Wonders what happens if you are a naturally bald university student?